Lolë can ship to the following countries, some exceptions may apply. 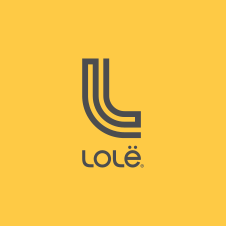 Please be sure to visit the Lolë website that corresponds with your country to be able to place an order successfully. To do so please visit https://www.lolewomen.com/ and click on the downward arrow at the top right of the Lolë web page. Then you will select your country and language and click OK.